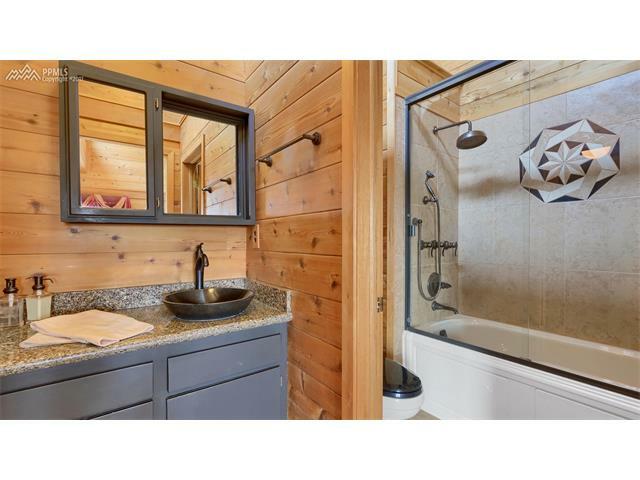 The "BEST OF BOTH WORLDS”! 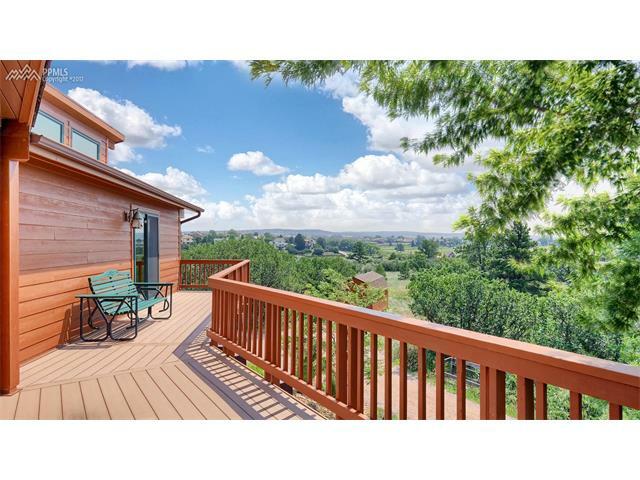 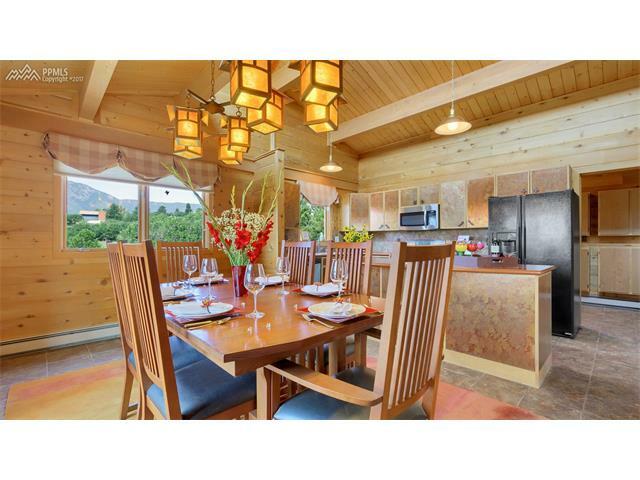 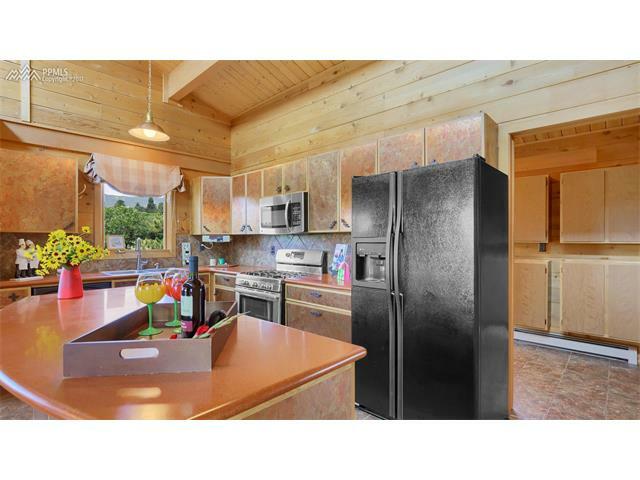 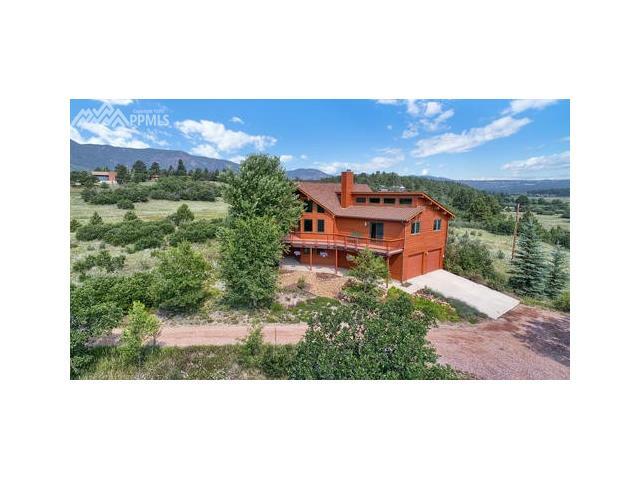 If you have ever dreamed of moving up to the Mountains to a modern mountain retreat, this is the home for you. 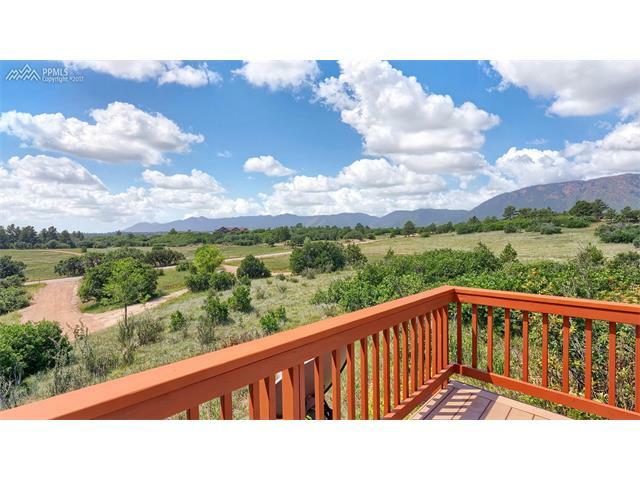 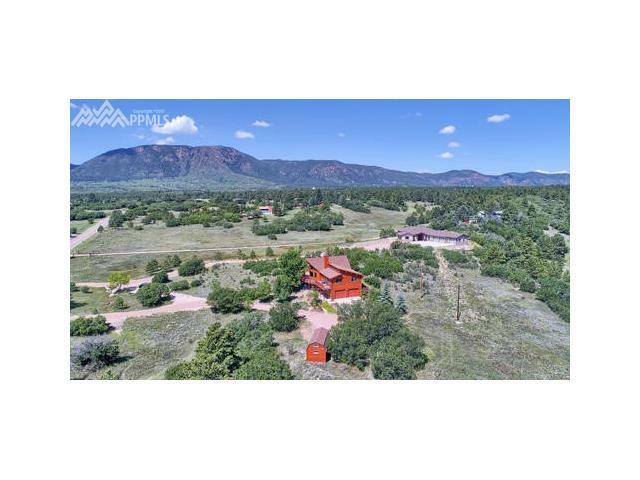 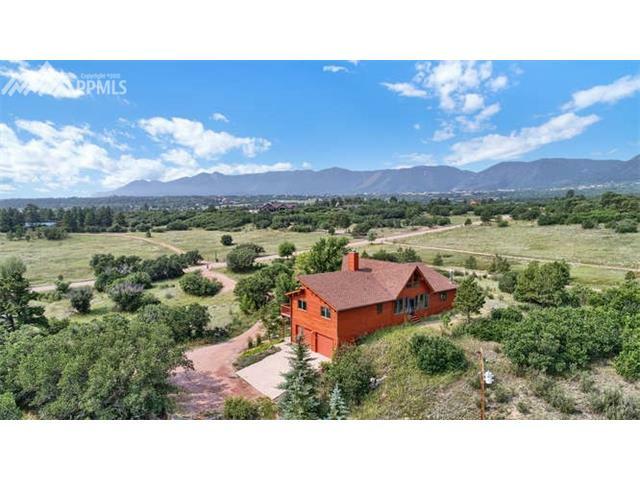 Nestled in the scrub oak just below Mount Herman on 9.8 acres that border Monument Creek and of course 360 Degree views. 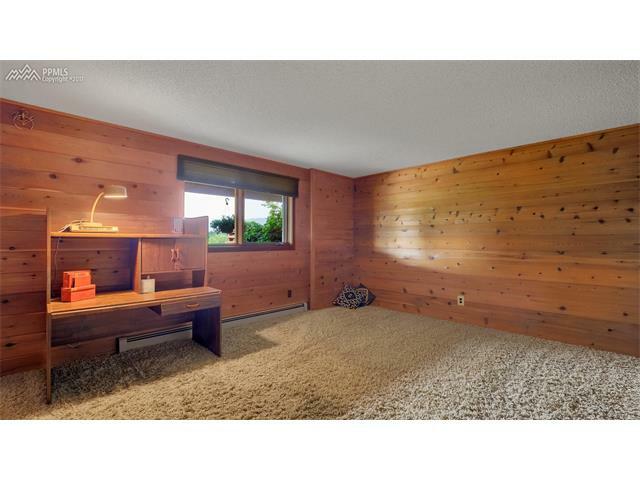 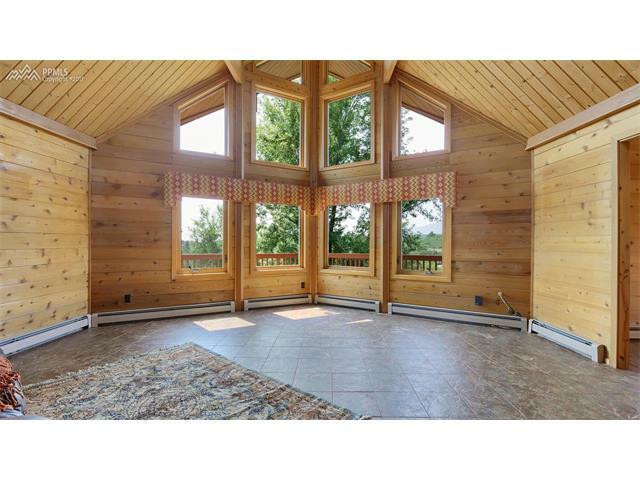 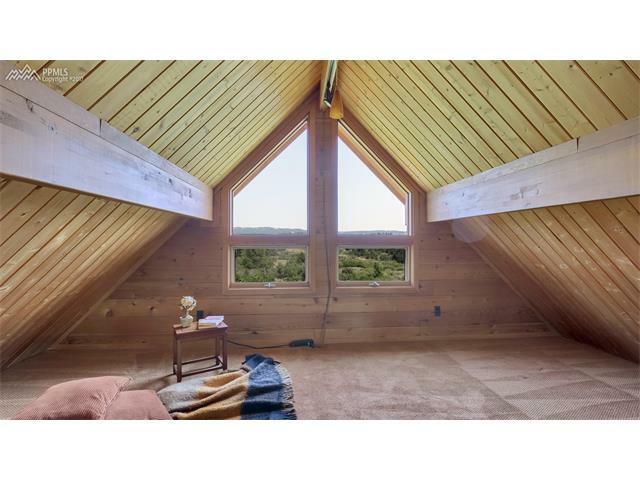 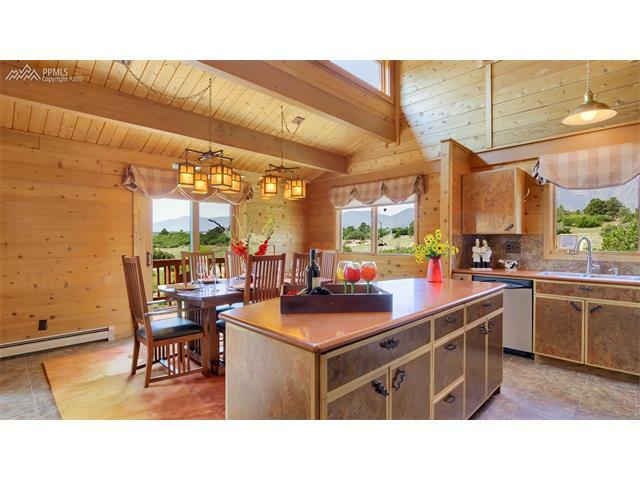 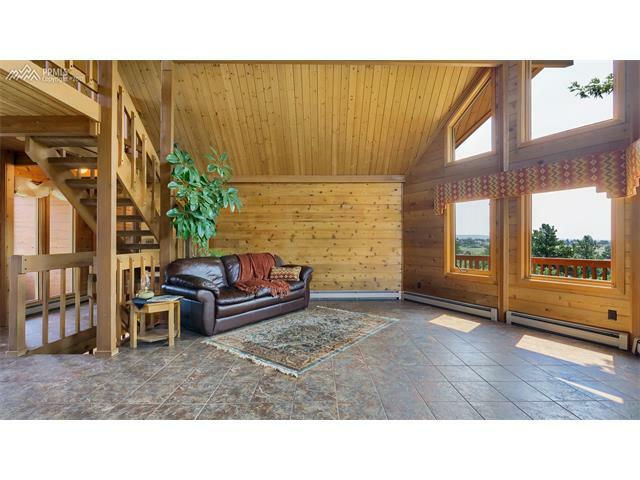 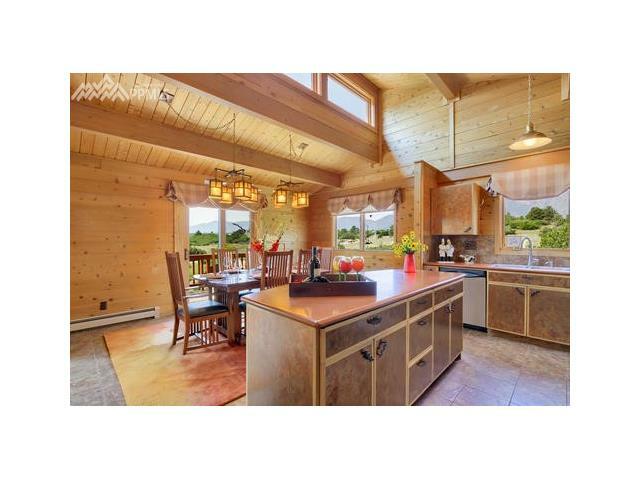 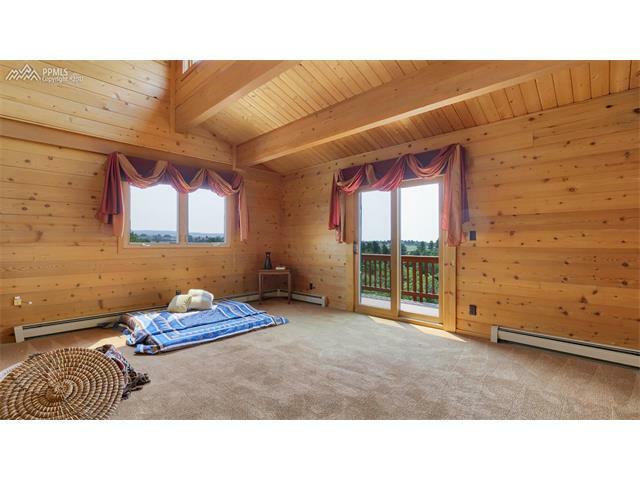 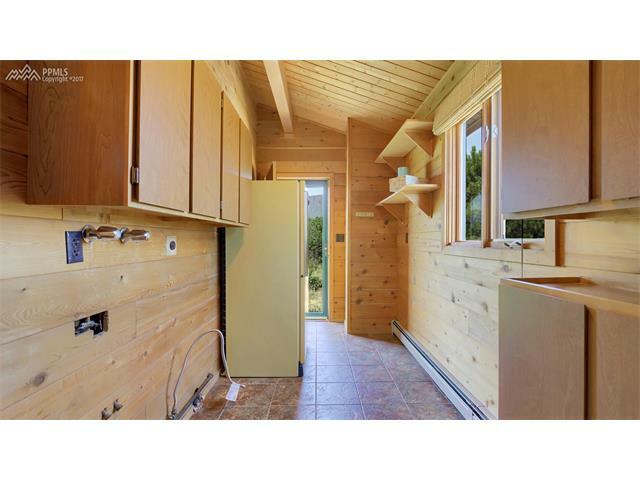 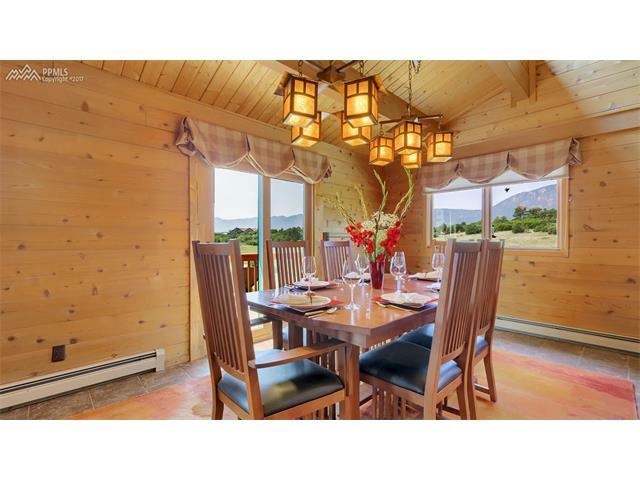 This home completes the experience with TandG Cedar walls and ceilings and open wood beams. 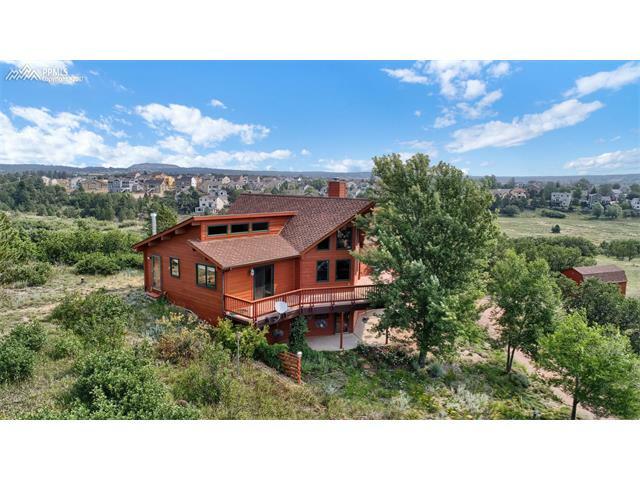 The best part is it is only 20 minutes from Colorado Springs and 45 minutes from Denver. 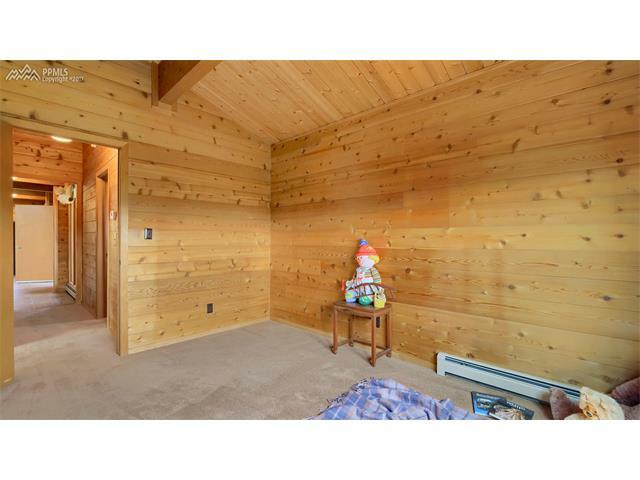 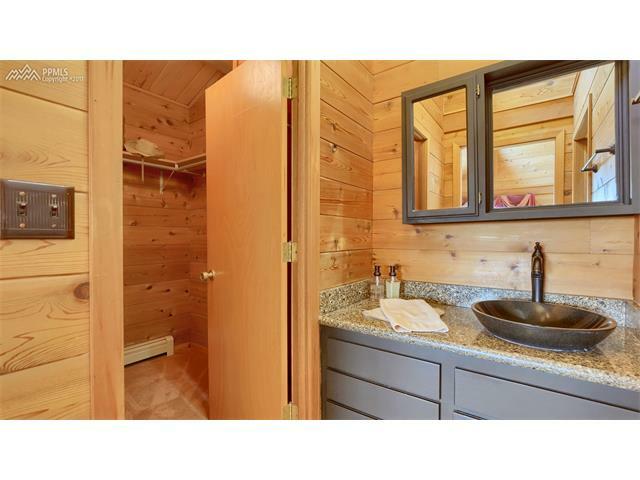 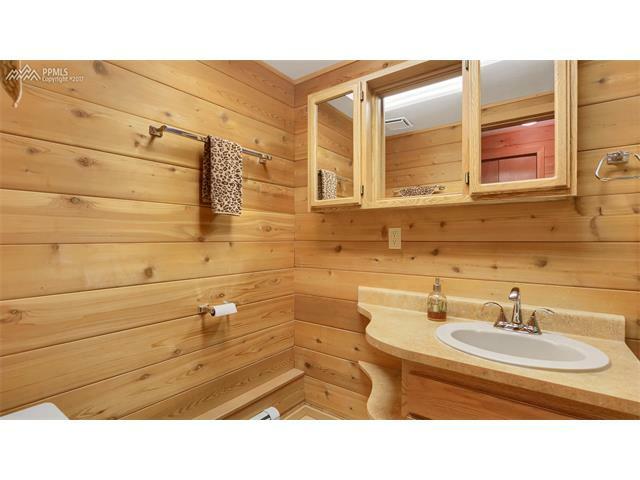 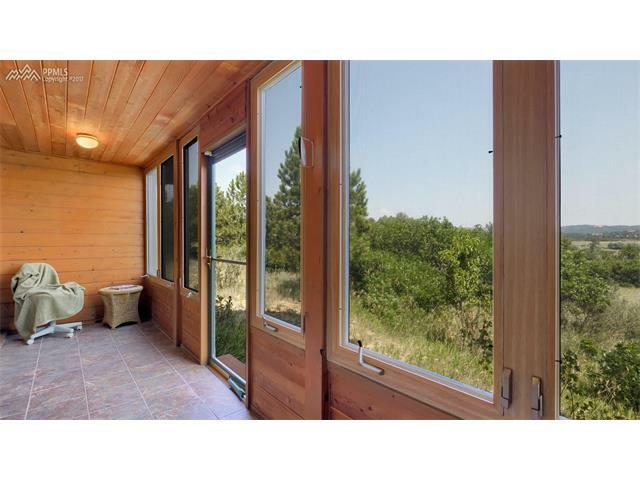 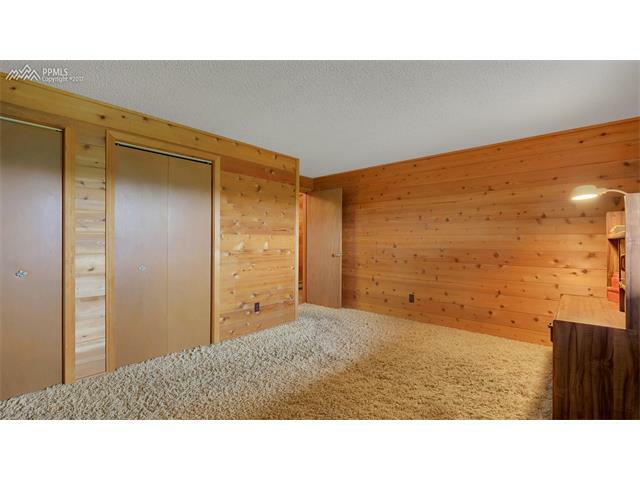 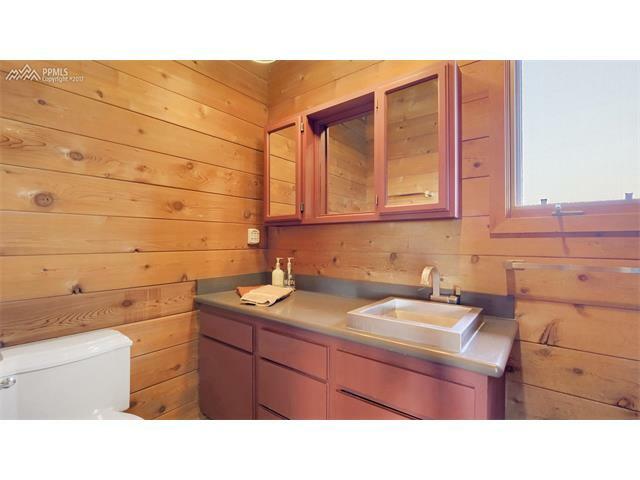 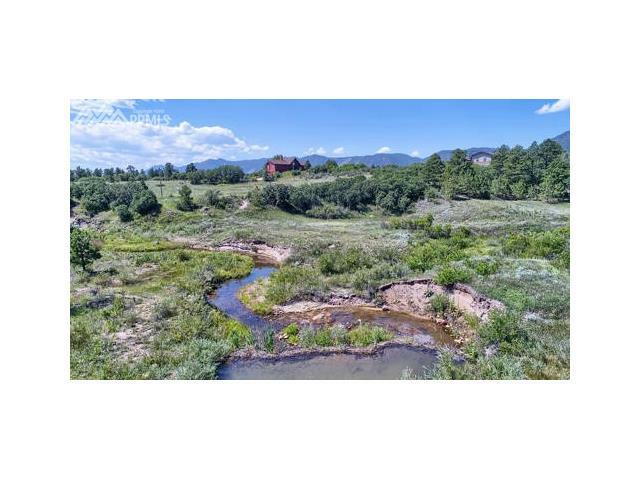 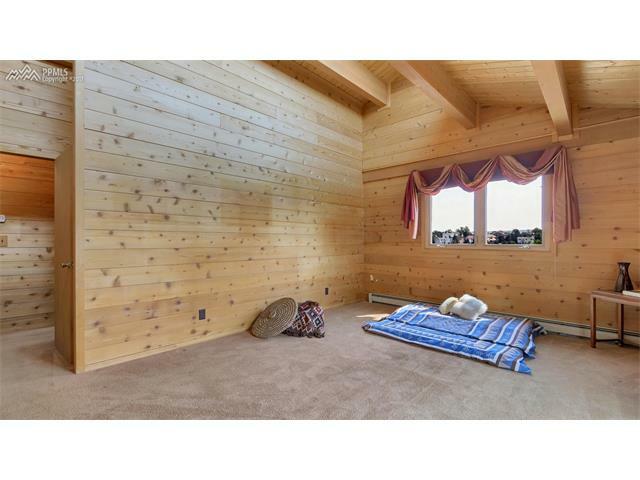 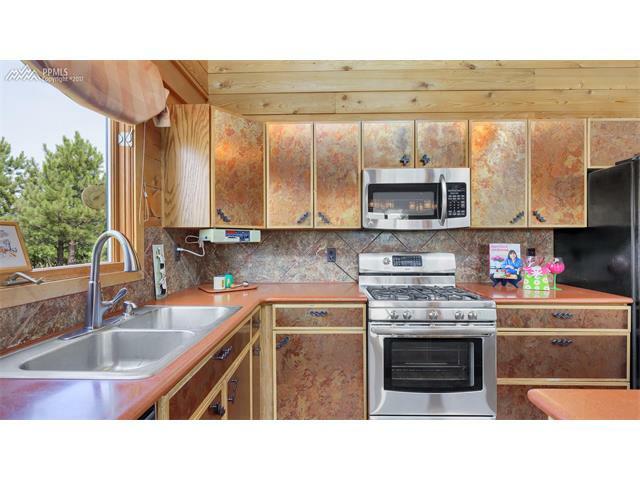 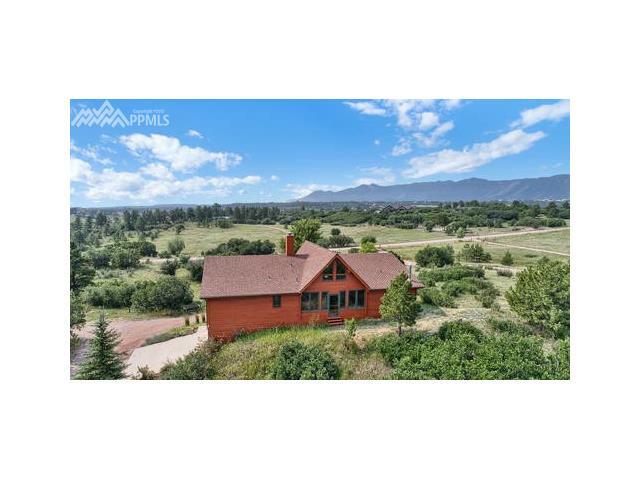 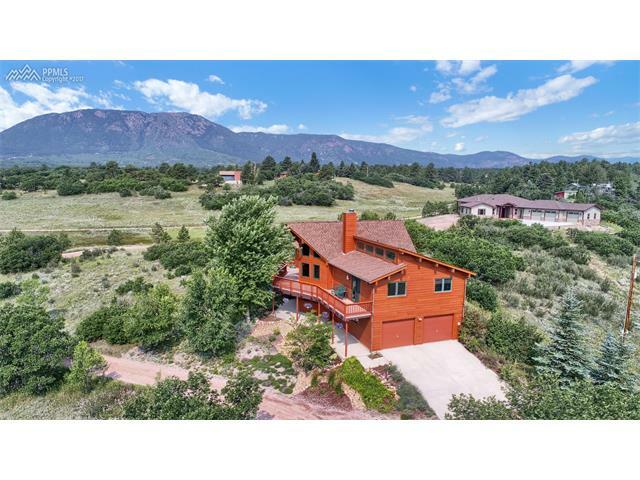 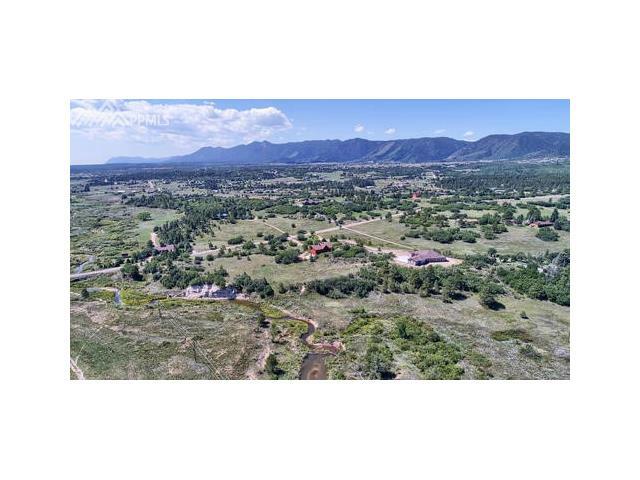 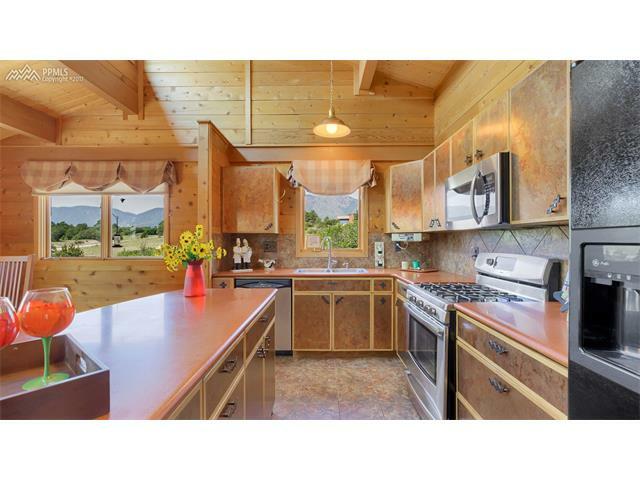 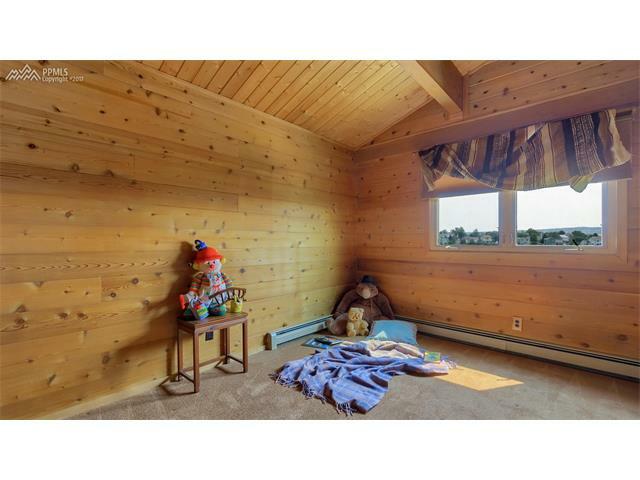 5 Min to I-25 and walking distance to Pike National Forest.